Filling out an entire city block, One Beacon Court rests between East 58th Street and East 59th Street. A luxury condominium with 105 apartments for sale, starting at the 32nd floor and stretching up to the 55th, One Beacon Court leaves out none of the features that are expected with a luxury Manhattan condominium. It boasts a prime Midtown East location at 151 East 58th Street, astounding views of New York City, intricate details and top-of-the-line appliances in each apartment, and an impressive array of fantastic amenities. One Beacon Court offers a personalized concierge service, a full time doorman, 24 hour attended lobby, and a garage with valet attendants. The kitchens in every apartment feature Italian Basaltina stone counter tops and Brazilian Pannafragola granite flooring. All kitchens come fully stocked with stainless steel appliances from Sub-Zero and Wolf. Absolute Black granite floors framed by Buttucino Fiorito marble compliment the stylish wall sconces. Each condo also has a washer and dryer, gigantic closets, and colossal, floor-to-ceiling windows that offer breathtaking views of Central Park and the Midtown East area that surrounds One Beacon Court. A special feature of One Beacon Court, The Beacon Club located on the 29th floor, includes a fully equipped fitness center, entertainment suite and lounge, children's playroom, and a business center. In addition to this, residents of One Beacon Court are also granted access to Cierge by Sony, a private shopping service that provides members with early access to Sony products, 24 hour technical support, tickets to Sony Events, and much more. 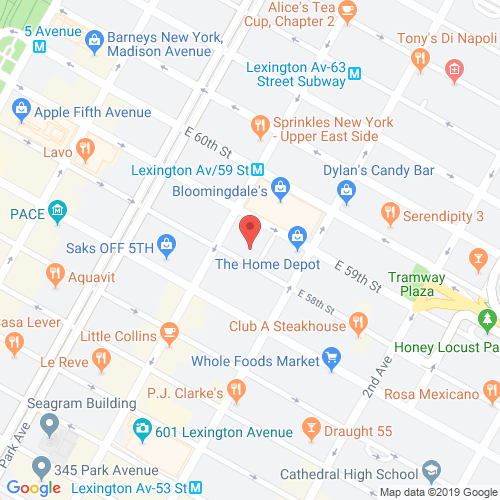 One Beacon Court is located directly across from Bloomingdale's and many other shopping locations, it is bounded by Lexington Avenue and Third Avenue. It's prime location offers a multitude of options in luxury shopping, historic landmarks and fine dining in Midtown East and Manhattan. 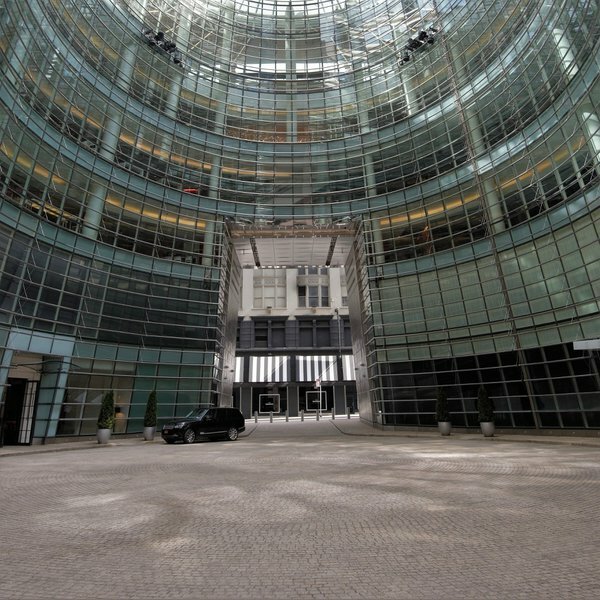 With all of it's unique amenities, the perfect location, and the beautiful apartments for sale, One Beacon Court is a Manhattan dream come true. onebeaconcourtnyc.com has no association or affiliation to the building, developer, or management company. By submitting your contact details you agree to be connected with a licensed real estate professional who has been deemed to be a specialist in this building and/or neighborhood. One Beacon Court 2010-2019. All rights reserved.